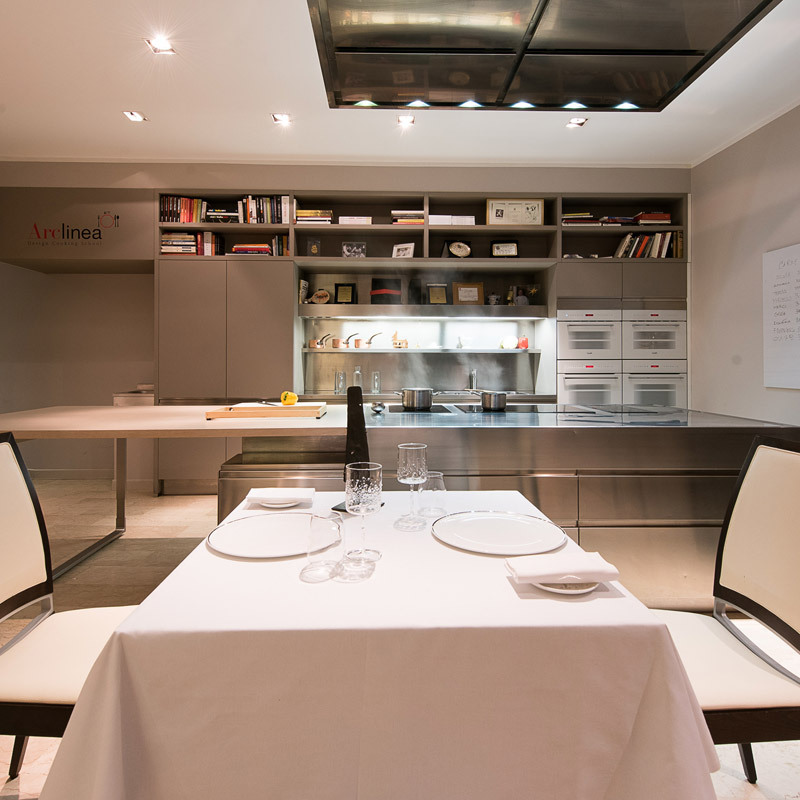 How would you like to be able to oversee the preparation of a dinner dedicated exclusively to you and your friends? Have the opportunity to talk in a relaxed environment with the chef while he talks you through every single detail of what you are about to enjoy? Together, between the table and the kitchen, you will learn about every step, every secret, the transformation of food and the techniques to handle them. In short, everything that normally remains hidden within the walls of the kitchen. 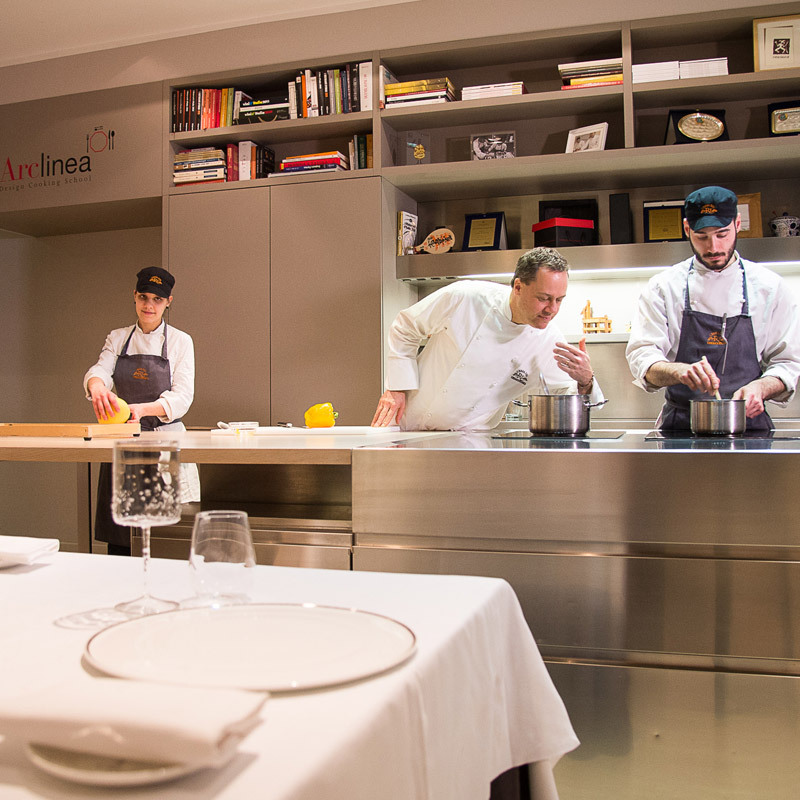 It is a different involvement, a direct relationship with the essence of the culinary art of a Michelin starred chef, to really live a story full of emotion you can taste. An interesting exercise for the enthusiastic and curious, made to sharpen the senses and develop awareness of the creative and personal imprint that characterizes starred restaurants.